This class is for the true sewing beginner. . In 2 hours you'll learn how to thread it up and sew a straight line. We will then teach secrets about handling the machine that normally take forever to figure out on your own. 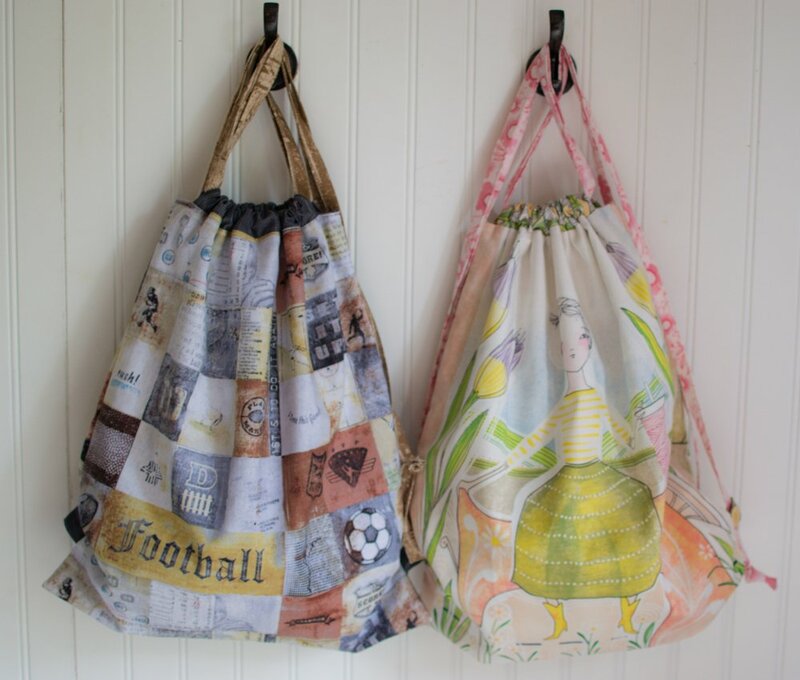 And in the process of getting comfortable with the sewing machine, you will make a large drawstring bag to show for the effort! This Quick Start class is designed to take the mystery out of the sewing machine and get you up and sewing fast.